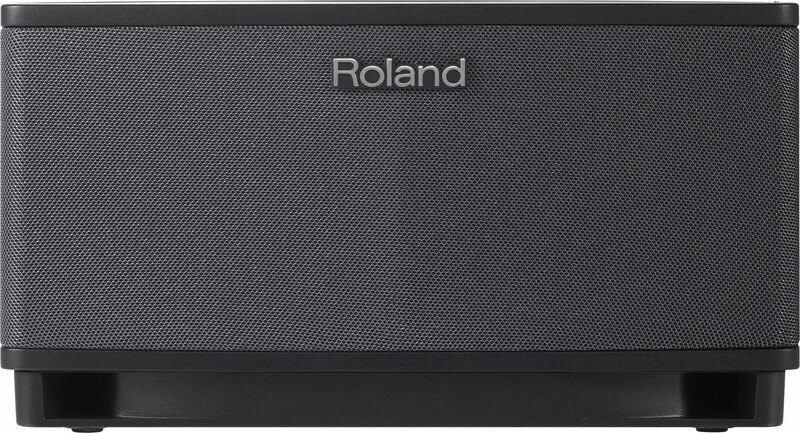 The brand-new Roland Cube Lite (current price in Finland: 155 €) is the latest model in Roland’s successful Cube-range, and the mega-selling Micro Cube’s little sibling. Contrary to its name the Cube Lite isn’t square-shaped, but rather a stylish stereophonic (2.1) practice amp that looks more like the company’s acoustic combos. 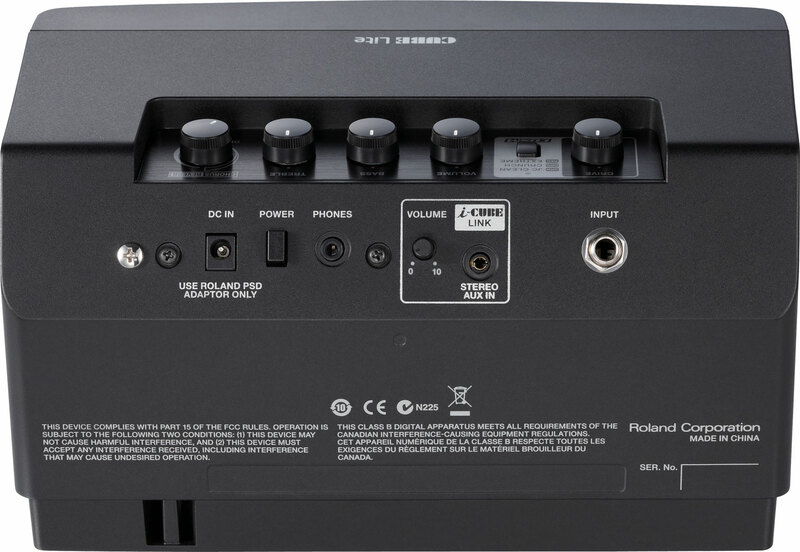 Due to its very compact size there wasn’t enough space left for batteries – the Cube Lite runs exclusively on its PSU, which is included in the package. 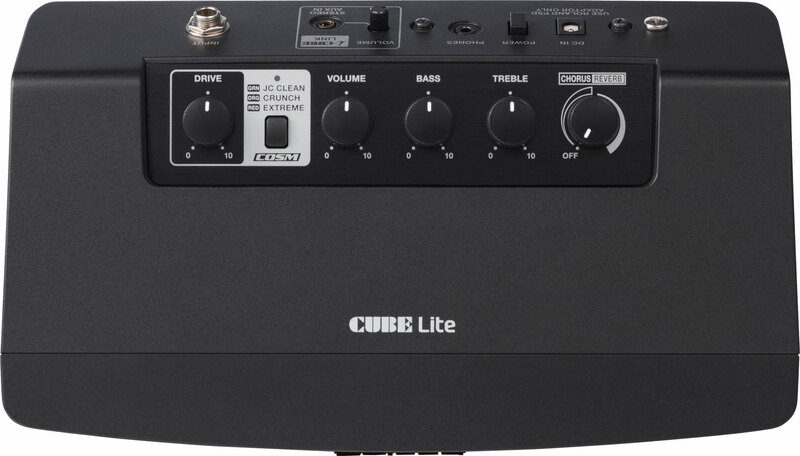 The Cube Lite offers you three different COSM-modelled amplifier choices, called JC Clean, Crunch and Extreme. Apart from the Drive- and Volume-controls you’ll also find a two-band EQ-section. The combo’s effect selection has been simmered down to a chorus and a reverb. Posted on May 14, 2013, in guitar amps, guitar combos, practice amps and tagged Cube Lite, guitar amp, guitar combo, practice amp, Roland. Bookmark the permalink. Leave a comment.